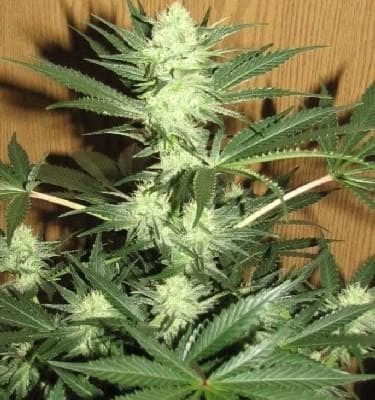 How to Grow the Flav Seeds Pot Plants? 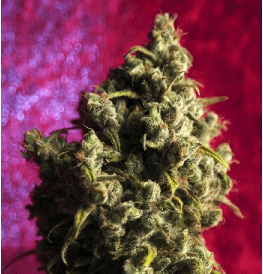 The Flav strain is highly popular with private cultivators, both experienced and the uninitiated, largely because harvesting the same is relatively easy. 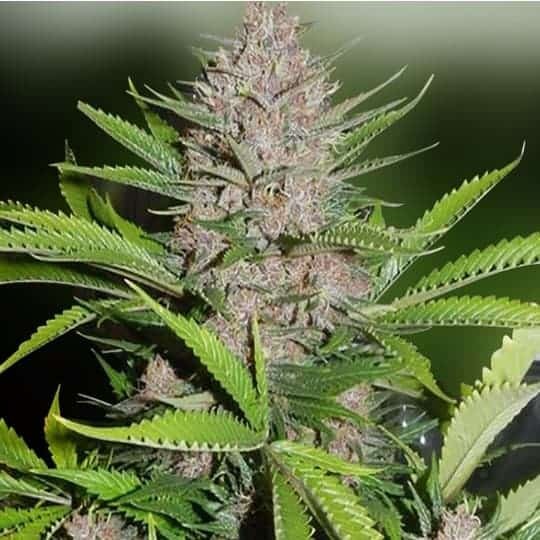 Another good reason why this is preferred is that the seeds develop into stout plants sagging with colas that yield a rich harvest. The saplings are naturally resistant to mildew, mold, and plant rots which means that you may not have to make arrangements for protecting the plants. 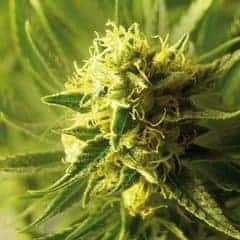 However, you’ll have to ensure that the plants receive sufficient sunlight and warmth, particularly during the vegetative and flowering stages. 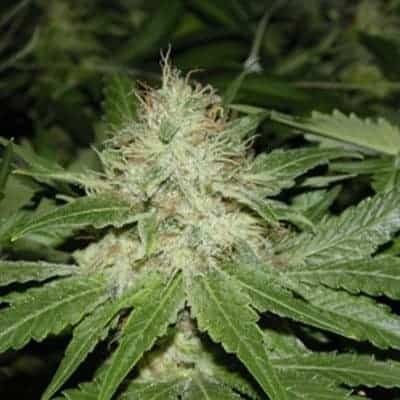 This specific strain responds well to indoor cultivation regardless of whether you grow the variety in plant pots or hydroponically. 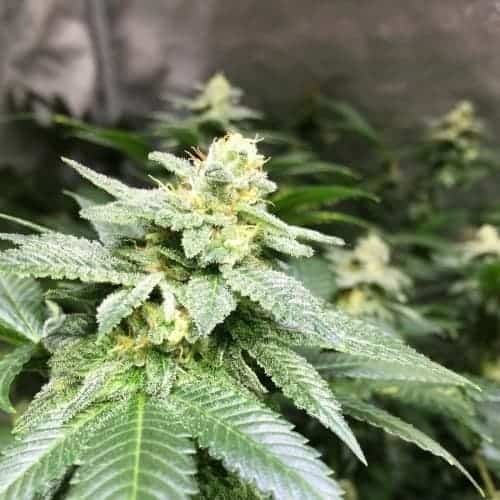 However, you’ll have to ensure that your grow room is spacious enough as the plants are prone to developing a sprawling canopy. 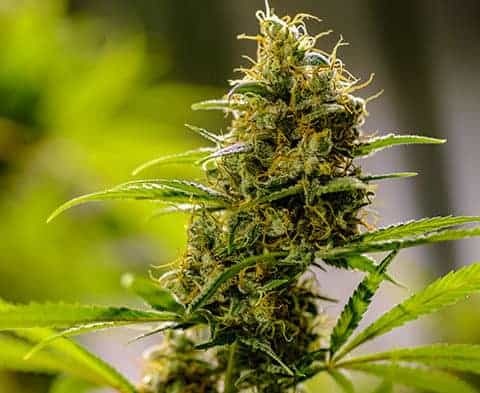 Nevertheless, if you do not have access to a sizable grow space, make sure that you shear the canopy as well as the lateral and low hanging branches if you want to prevent the plants from breaking through the ceiling. 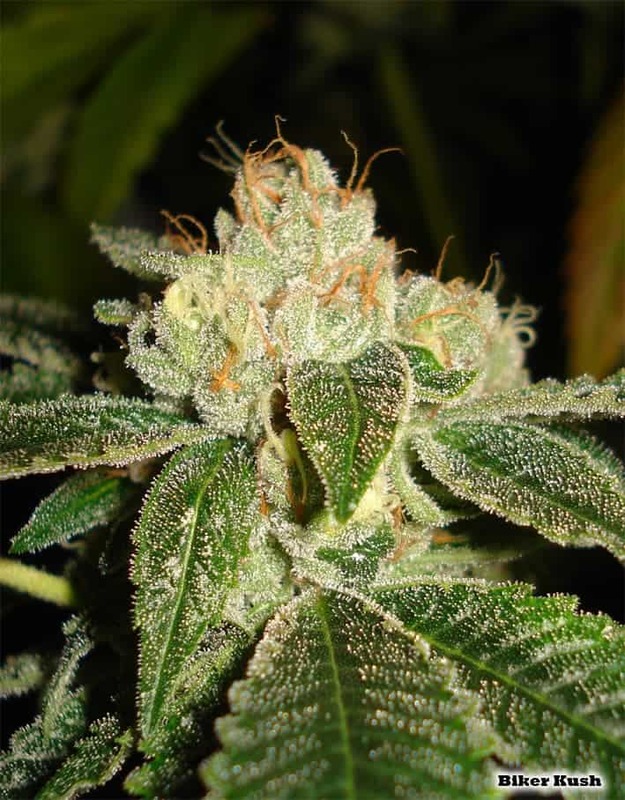 Buds start appearing after about 6-8 weeks of cultivation and have a typically conical shape, replete with the sticky resin. 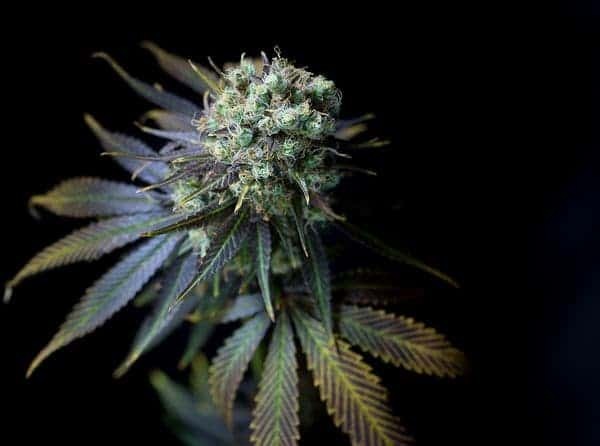 The plants thrive well in dry and sunny climes with each plant yielding buds weighing a total of 708g in middle to late October. Flav plants need quality organic nutrients in moderate amounts at frequent intervals, and water that has been purified using reverse osmosis. The plants also require sufficient carbon dioxide. Ascertain that the grow area is roomy with excellent air circulation and access to sound illumination. If you are growing outdoors, plant the pots in an area that receives many hours of sunlight and is moist-free. 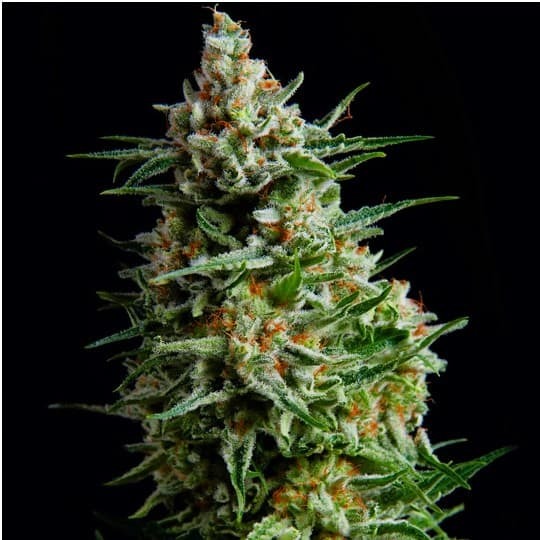 Since the buds tend to be heavy, the branches might snap under the weight of the colas. So, you’ll have to provide a trellis for propping the branches. 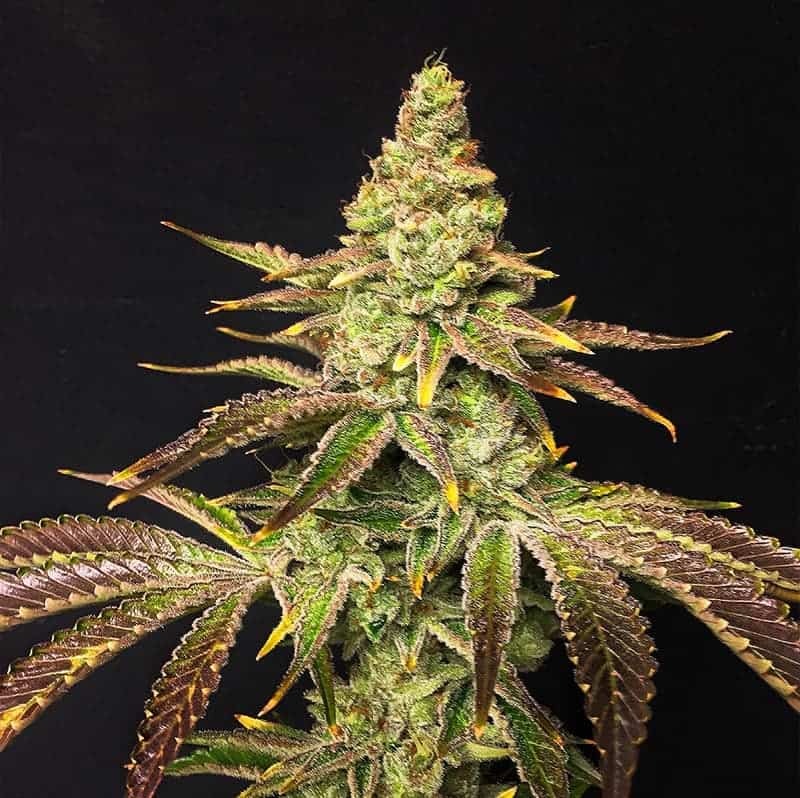 Expect a yield of 652g per sq/m or 23oz when growing indoors. Within a few seconds of inhaling the vapors or smoking the strain, you’ll be enveloped in a euphoric aura. 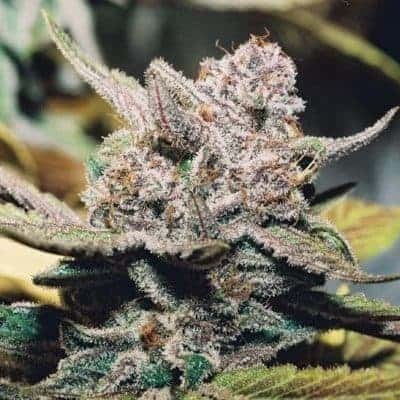 You might be a little startled in the beginning as you’ll feel a tad dizzy but eventually, the tokes will have a becalming effect. 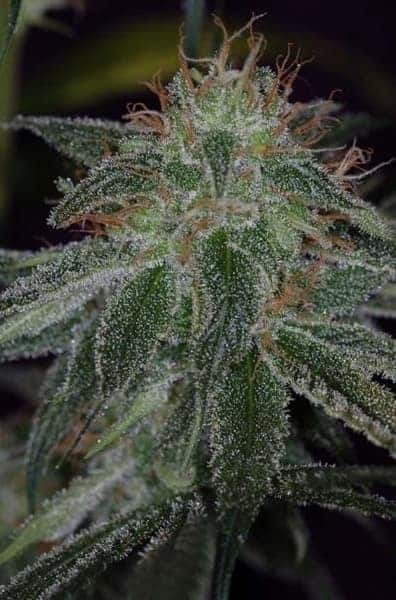 The taste & aromas of this strain tend to be a balanced blend of sticky diesel, citrus, woody and sweet with nuanced hints of lemon and pine.